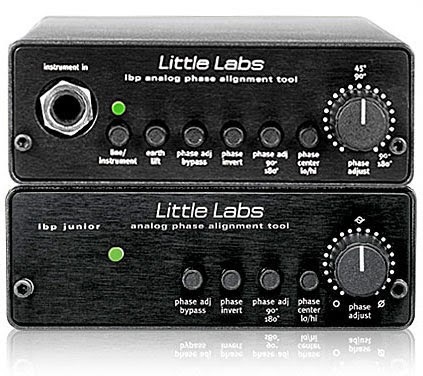 Tech Tues.: Phase and the Little Labs IBP. This is a great explanatory video from Logic Pro Expert on Phase. The video shows how different degrees of phase inversion can affect sound and also discusses the difference between phase and polarity. It mentions a very important fact that phase issues tend to affect low frequency sounds much more drastically than high frequency sounds. (Keep this in mind when combining kicks, bass and 808s). 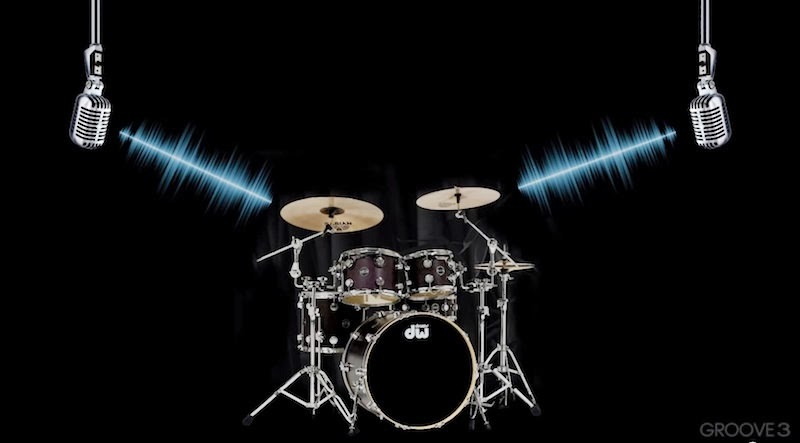 As the video states phase usually becomes an issue when recording the same source with multiple microphones but also comes into play when recording with both a D.I. and microphone at the same time or re-amping a previously recorded track that will be combined with the original. If you like to layer your virtual sounds pay attention to the phase. You can easily check by switching polarity on each added sound to see if it sounds better. 1. Shift tracks in time to line up the waveforms. 2. Use the polarity switch on your console or a DAW plugin. 3. Use a variable phase unit such as Little Labs IBP. Available as Hardware ($575) or UAD-2 plugin ($99) which is my go to plugin when dealing with phase issues. "The IBP and IBP Junior easily eliminate the undesirable hollow sound when combining out-of-phase and partially out-of-phase audio signals. Designed as a phase problem solving device, the IBP Analog Phase Alignment Tool has quickly become popular among audio engineers as not only a “fix it” tool but as a controlling audio phase creative, tonal color tool."